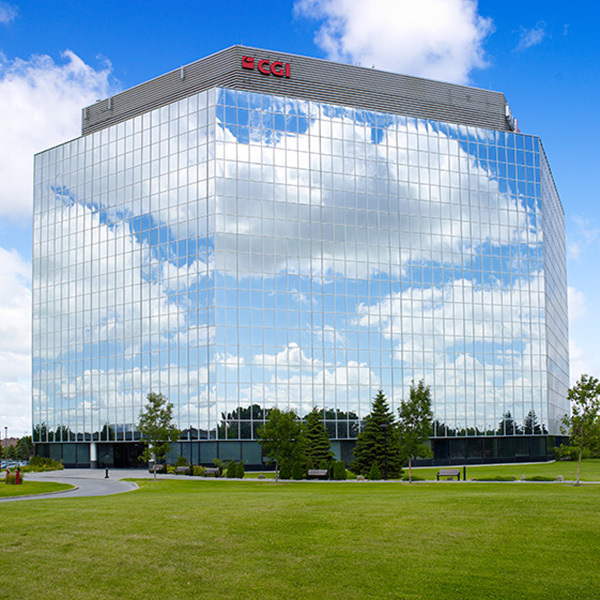 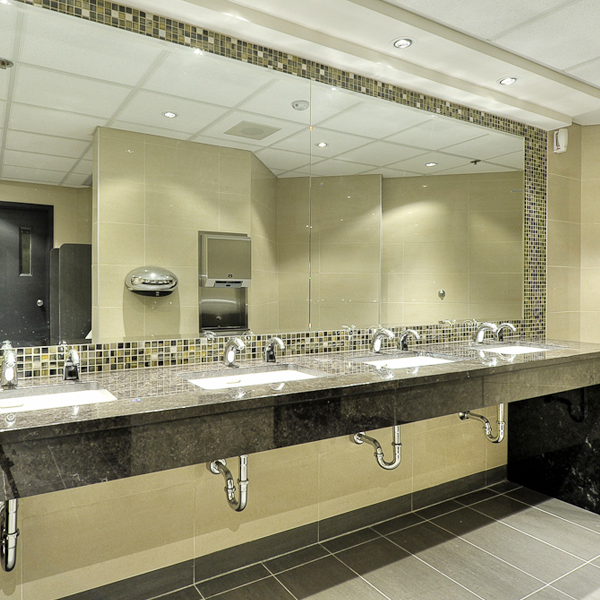 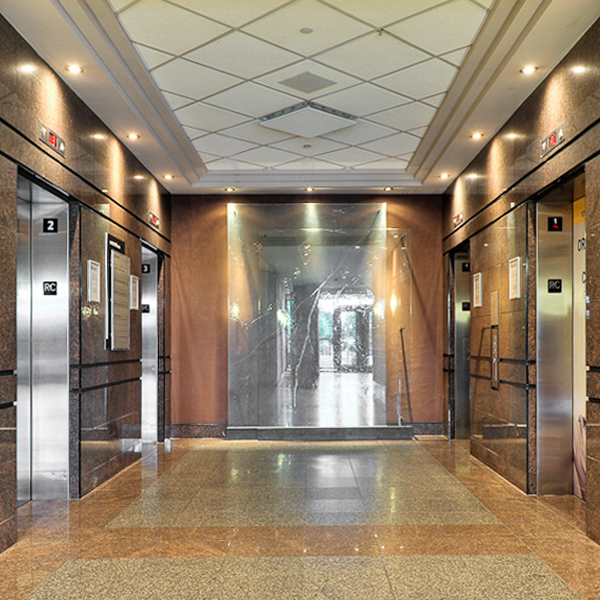 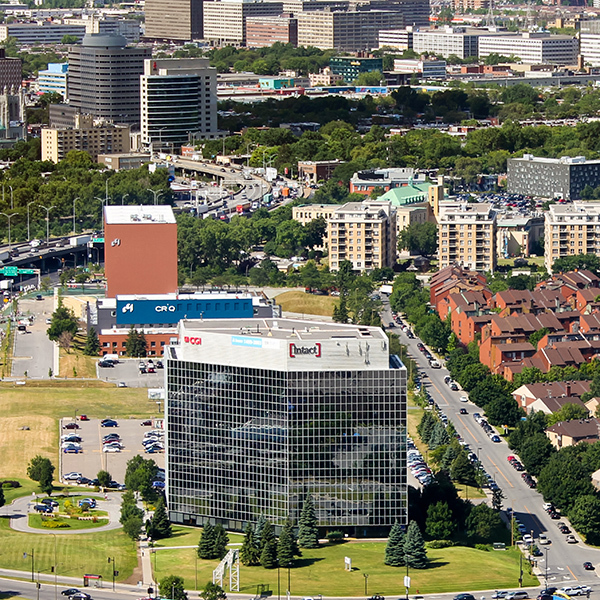 Le 1611 Crémazie is located in a rapidly growing area, close to downtown Montreal and the Pierre Elliott Trudeau airport. 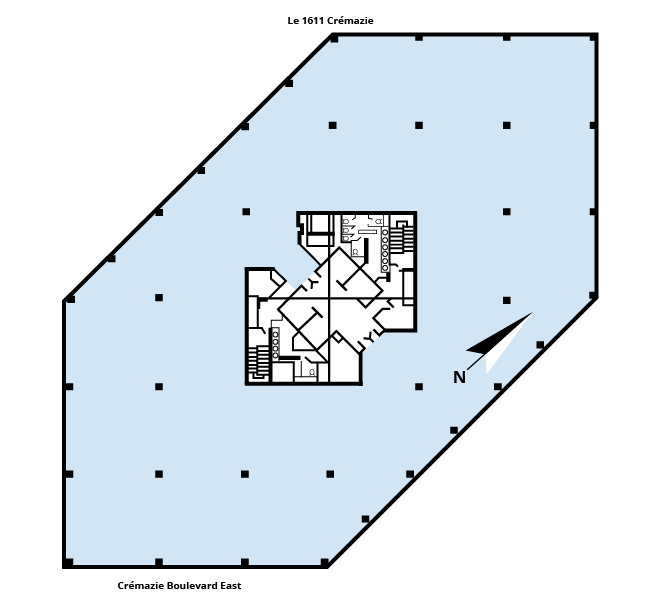 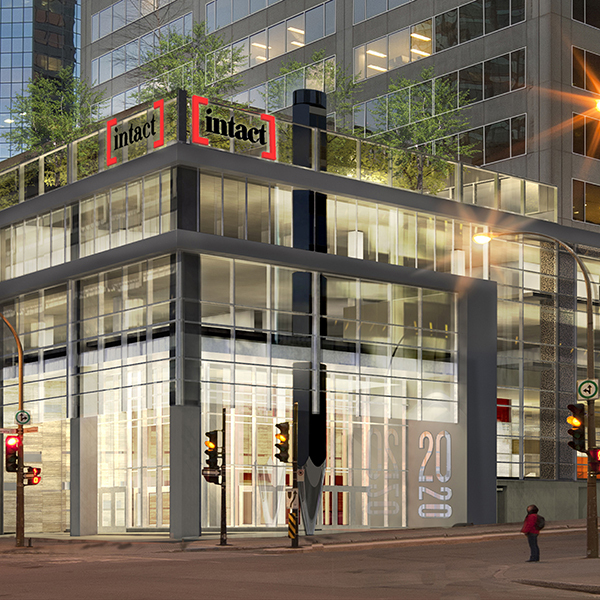 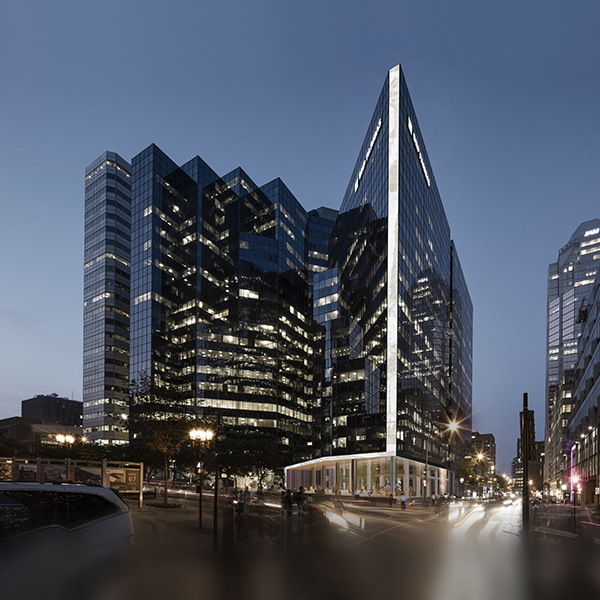 The building, situated at 1611 Crémazie Boulevard East, is easily accessible via highways 40 and 19. 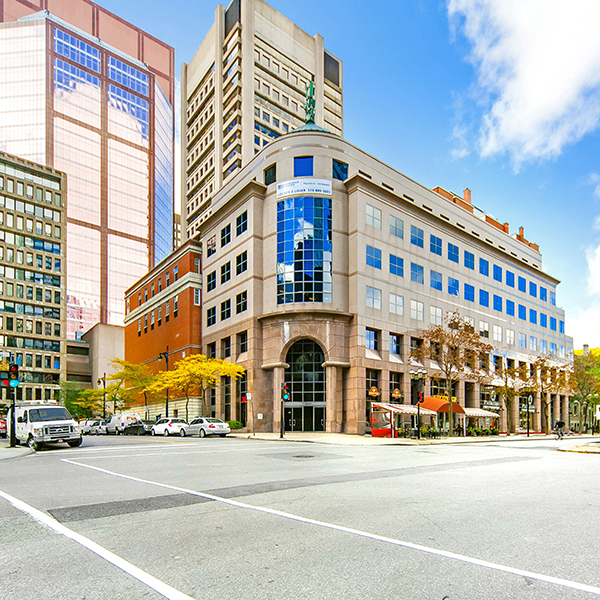 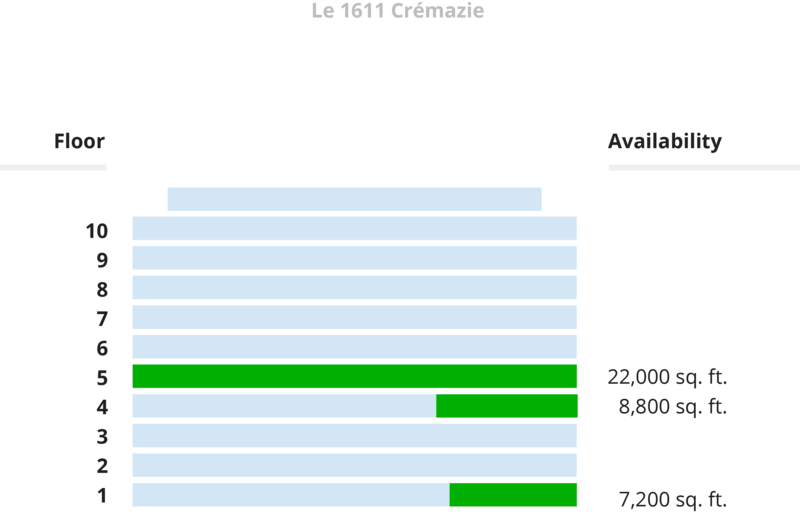 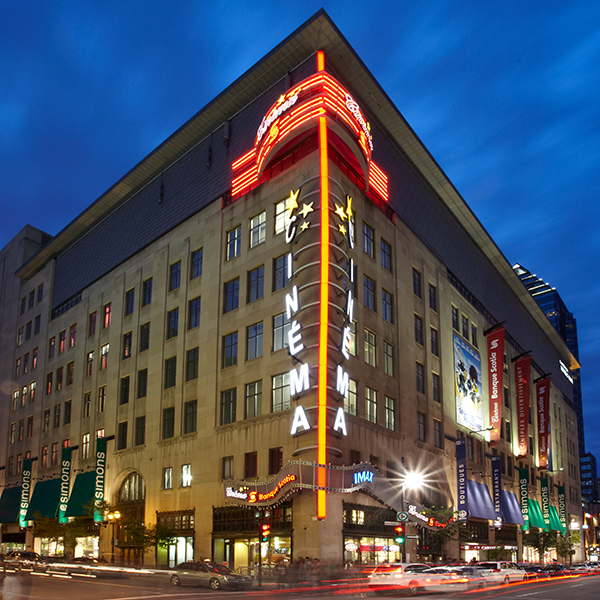 Le 1611 Crémazie is also well served by the Montreal public transit system, with the Crémazie metro station less than a 15-minute walk or a five-minute bus ride away. 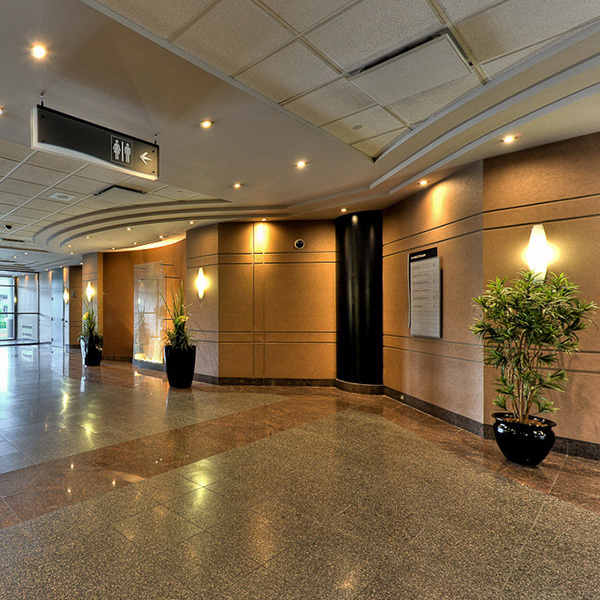 Because of the building’s configuration, windows and architecture, occupants can work in natural daylight. 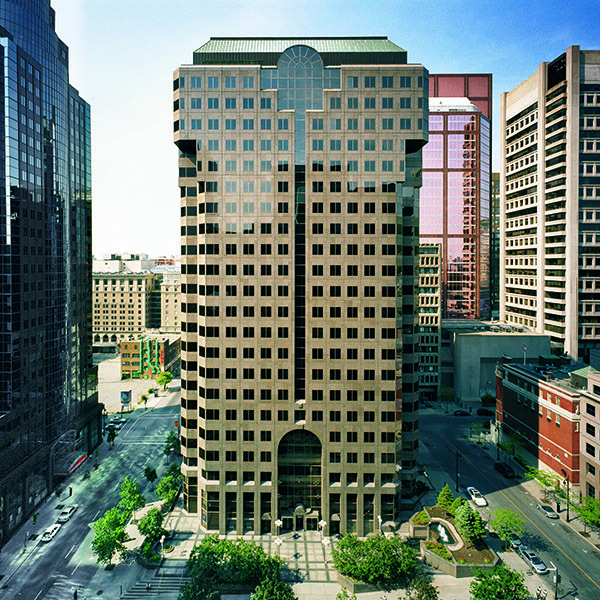 This Class “A” building is equipped with a sophisticated computerized energy-management system. 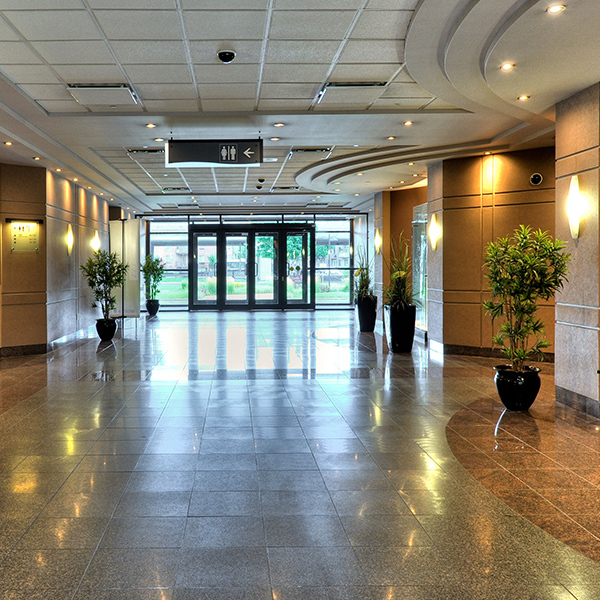 Building security and surveillance are also controlled electronically.